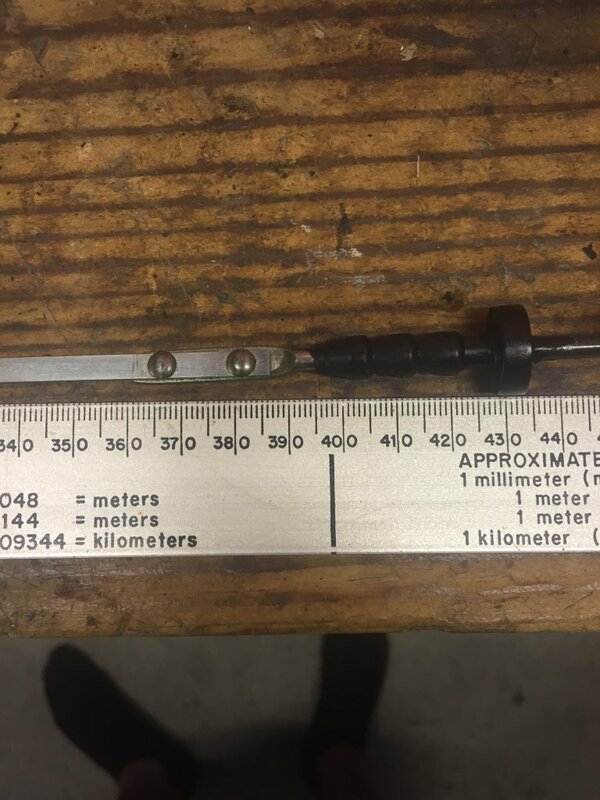 can someone with a factory 1ggte measure there dipstick length please? i have a feeling mines too long and getting a false reading. awesome man thankyou, how many litres fills ur 1ggte? including the smaller style oil filter? 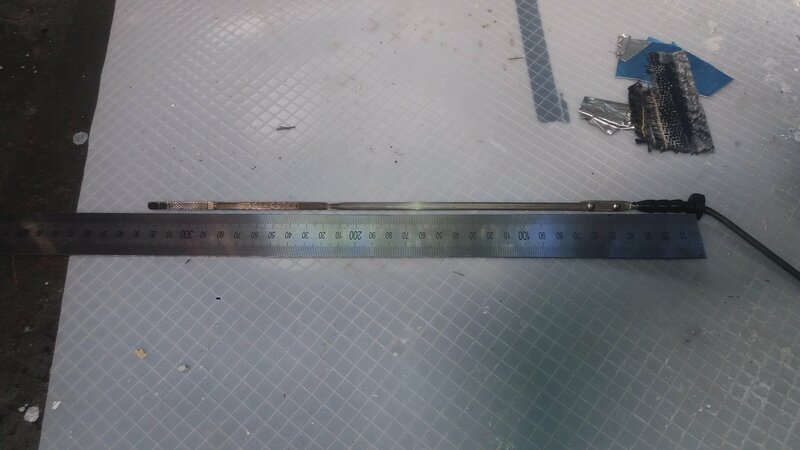 so mines 42cm long and part number is 15301-88301. Is there a difference in sumps and potential dipstick location? well it was a rear sump, and i put my front sump and oil pick up on it from my 1ggeu. but the dip stick location is the same.